The world is changing and people are starting to become more accountable with their care. It is an innovative space and there is a lot that is happening in this space. 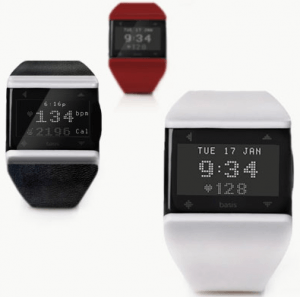 Below is a FitBit Review, The Shine Review and the Basis Review. There are countless more. A side note to physicians, these devices are not FDA approved. There are also FDA approved devices like iHeath’s blood pressure cuff. I personally use a FitBit, it is amazing, it pushes me to walk 10,000 steps a day and gets me up and active. It is an amazingly motivating device. 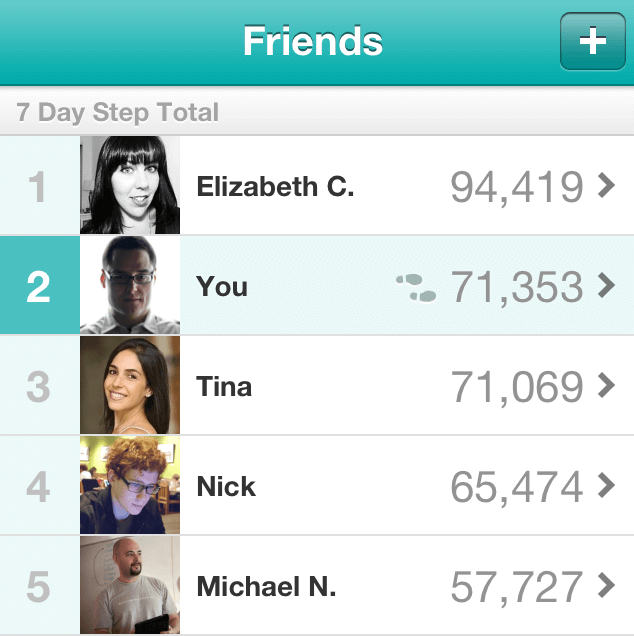 There is also a social aspect to this device where if your friends and colleagues have FitBits you can compete. Sync’ing the device is easy and auto syncs to my iPhone. The device only has about a week of charge at a time. I also have a Shine, the Shine is also amazing, what I like about the Shine is it doesn’t need to be charged for 6 months and it looks like it was created from Apple, part of the reason it’s design is so amazing is the ex-CEO John Sculley of Apple is a cofounder of the company. The device by far is the best looking on the market hands down. The sync is kind of interesting, you have to touch the Shine to your iPhone for it to sync. I am looking at the Basis, it looks amazing as it keeps track of your pulse. The other devices I reviewed don’t do that, so this is what really is something I really love about the Basis watch. It is a sensor-filled watch that’ll keep an eye on your pulse, your caloric burn, your movement, the degree in which you’re sweating, and then upload these data via Bluetooth to your computer and the Basis web service.